1. The motor and the water pump are integrated and submerged into water for operation, being safe and reliable. 2. 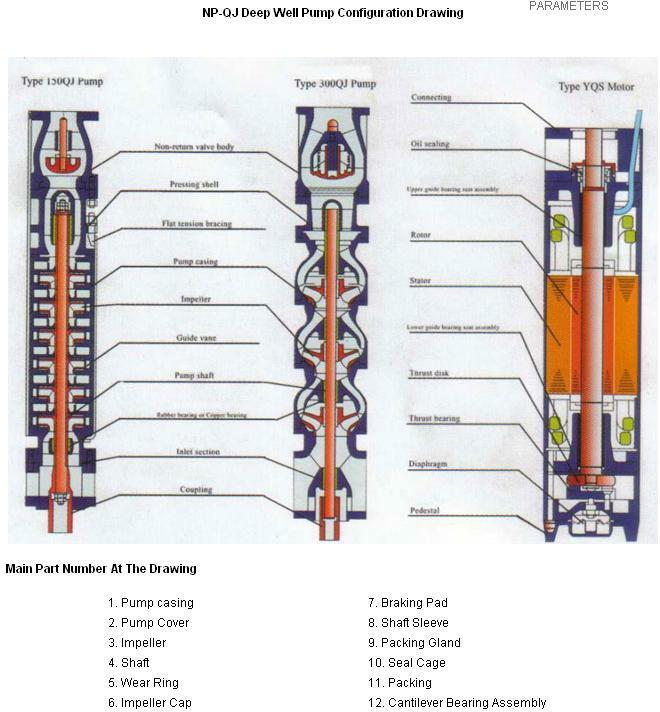 It has no special requirements for the well tube and ascending pipe (that is ,it can all be used for steel pipe well, ash pipe well, shallow well and so on; steel, rubber and plastic pipe and the like can all be used as the ascending pipe if permitted by the pressure). 4. 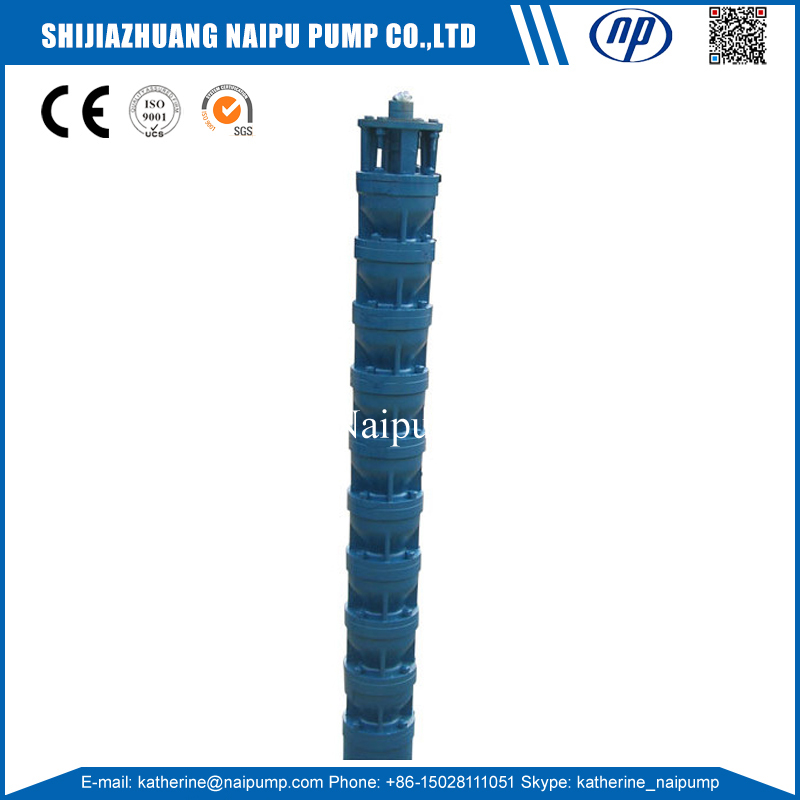 It is simple in structure, thus saving raw material Whether the working condition and management of the electric Submersible Pump are proper is directly related to its service life. 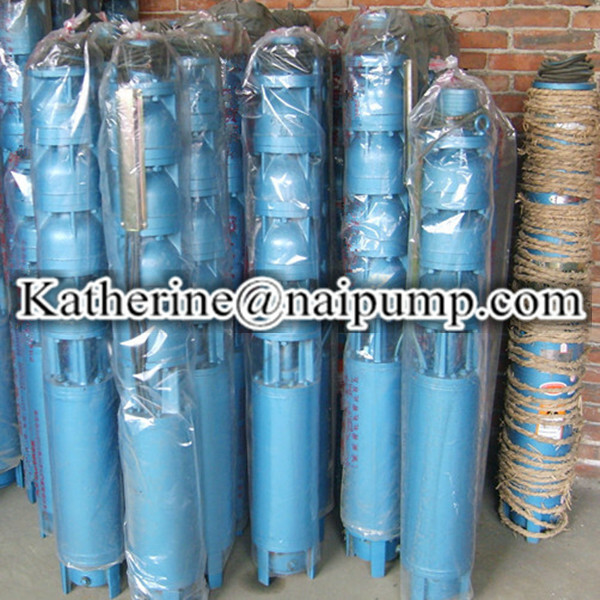 Pump for Deep Well, QJ Deep Well Pump, Deep Well Water Pumps, NP QJ Deep Well Pump, NP Deep Well Bore Pump Manufacturer in China, China NP-QJ Deep Well Pump manufacturers, we offered that you can trust. Welcome to do business with us. 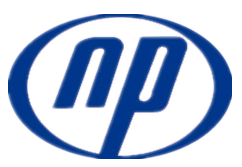 Looking for ideal QJ Water Pump Manufacturer & supplier ? We have a wide selection at great prices to help you get creative. 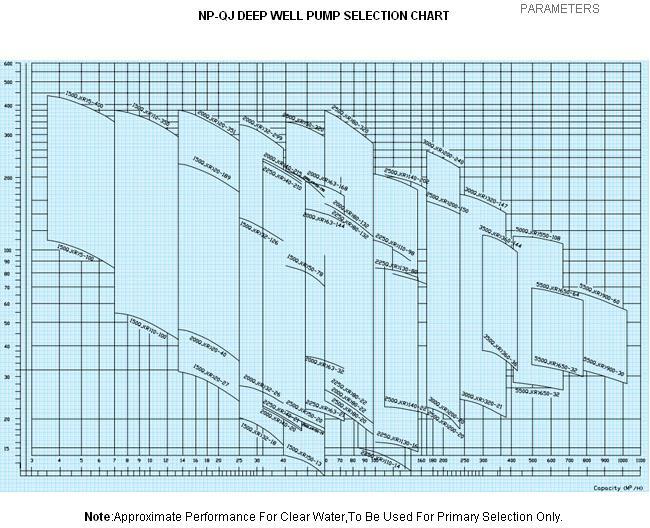 All the Pump for Deep Well are quality guaranteed. 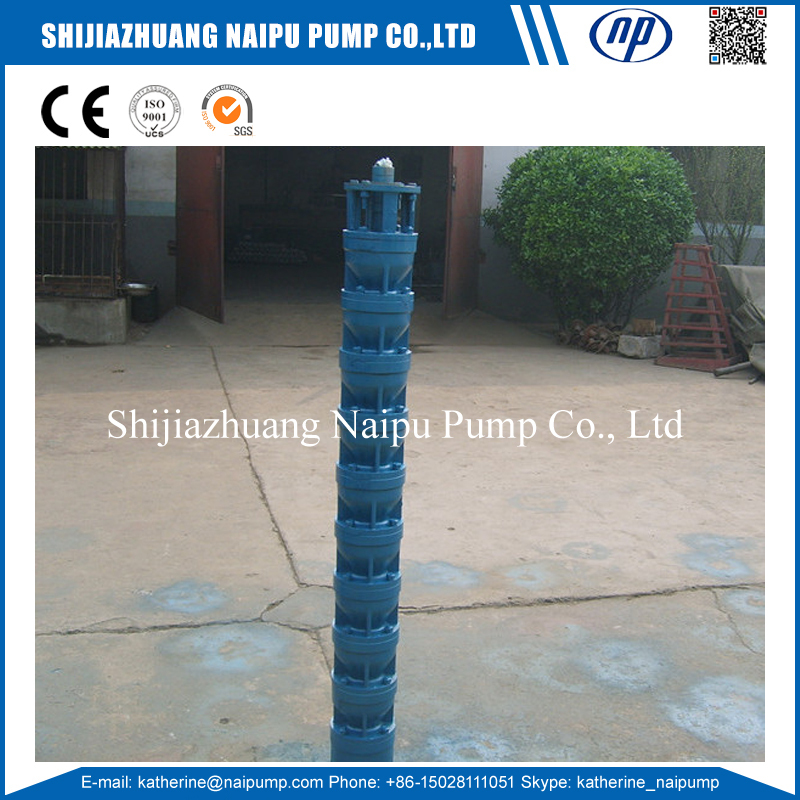 We are China Origin Factory of QJ Multistage Pump. If you have any question, please feel free to contact us.